Lucy is fresh out of the University of Birmingham with a 2:1 class degree in English with Creative Writing, and an impressive First for her dissertation on short story endings. She is currently undertaking a month-long paid PR Internship with The Jools Payne Partnership as part of her introduction to what she hopes will be a successful career in marketing. A former Oswestry School student, Lucy enjoys swimming, reading and getting stuck in. 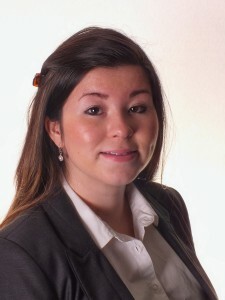 If you would like to offer Lucy work experience in marketing, please get in touch with Jools. That’s assuming we’ll let her go. She’s good this girl.